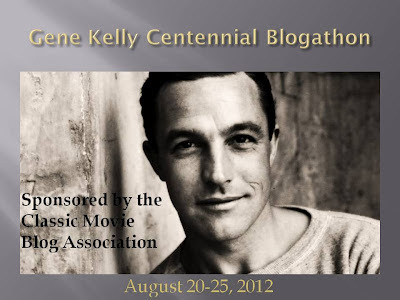 Since this Blogathon is being sponsored by the CMBA is it considered one of our two annual Blogathons? And if so, will this be the last one for the year? I always look forward to the ones where we vote on the topic. Just curious. Page, the blogathon calendar is already full for the summer. If the CMBA votes another one, it would be for the fall. Most importantly, though, we need some a volunteer or two to host the next one! I would be glad to co-host with Becky as I believe she was already thinking she was going to co-host and as long as it's late in the year that works out well. If my site doesn't focus solely on classic movies can I take part? I just had "Minnelli May" which included a look at "An American In Paris". 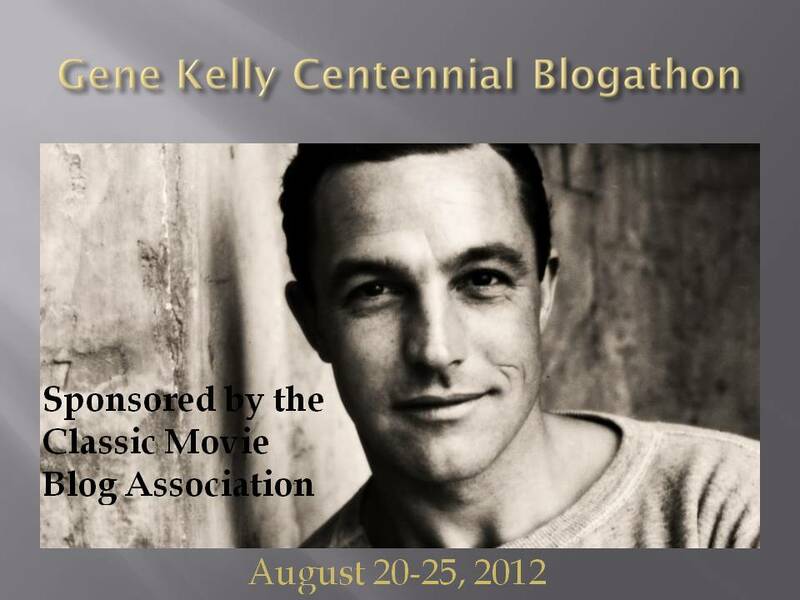 MW, this is a CMBA Blogathon so it will include only CMBA members. Looks like a great lineup! Can't wait to read everyone's post. This was a great idea.